Applying online is quick, secure & private. Gahanna Heating and Cooling can handle all your residential and commercial air conditioning, heating and indoor air purifying needs. Let us put our 40 years of experience to work for you on repairs, installations and maintenance! 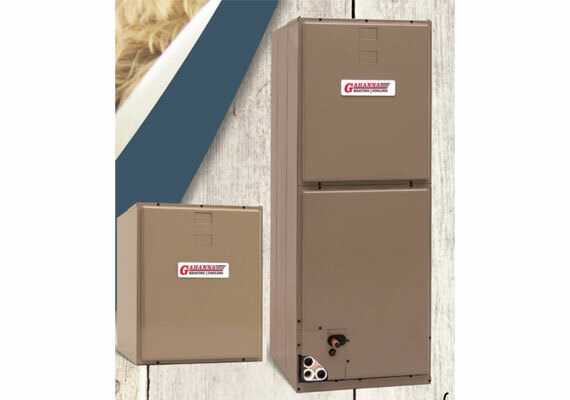 Gahanna Heating and Cooling thoroughly understands all types and brands of heating systems. Our technicians are second-to-none for repairing or installing your furnace, heat pump or boiler. 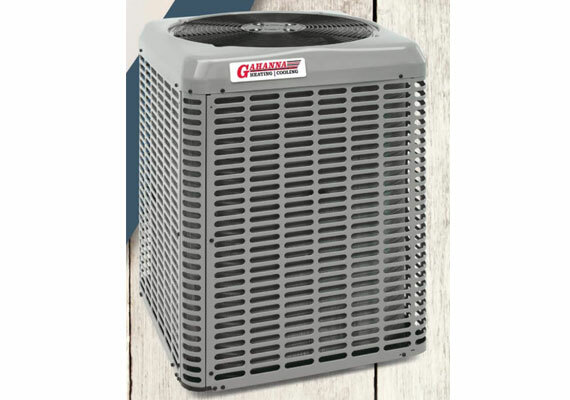 We know it is tough to endure a Columbus summer worrying if your air conditioning unit is reliable, so let Gahanna Heating and Cooling help! 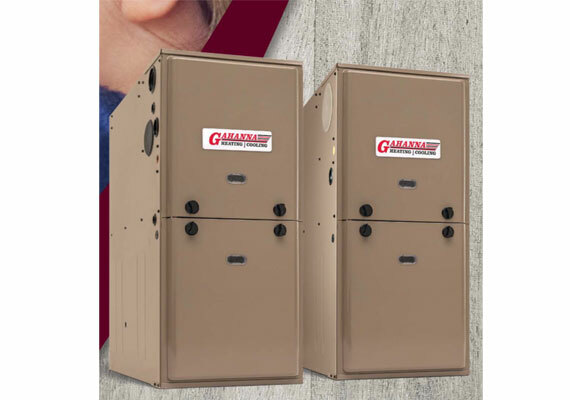 Gahanna Heating and Cooling is your Columbus Premier heating and cooling service and installation company. Usually, heating and cooling systems have little direct impact on pollutants and debris in the air. Unwanted pollutants, like pet dander, indoor plant pollens and dust mites build up when windows and doors are sealed to prevent the loss of heat or cool air. Complete our online sales or service appointment request. Learn about the many protection plans we offer. 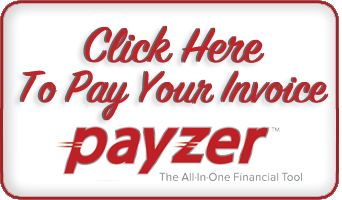 Pay your outstanding invoice or make an installation deposit today. Read about what our clients say about us. Take a minute and review our services.